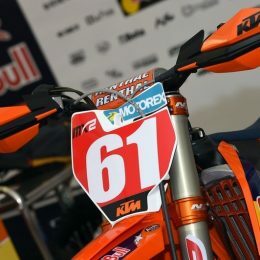 Packing and dragging the show: What’s in the MXGP race truck? 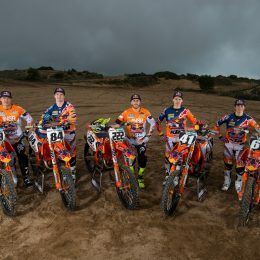 What do Red Bull KTM keep behind the doors of their Grand Prix motocross unit and how does the whole show hit the road? 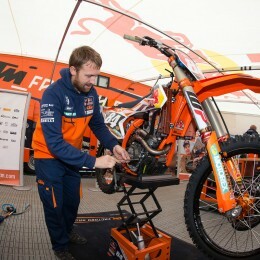 We ask Pauls Jonass’ mechanic Ryan Deckert to reveal all. 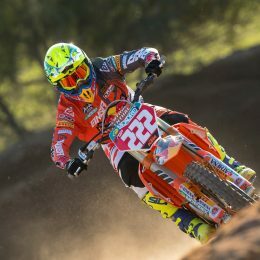 MXGP – Before they ‘Go’: Did you know? 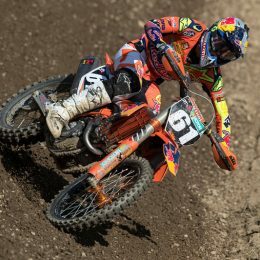 This week the 2017 FIM Motocross World Championship – MXGP – starts its 61st year of existence. 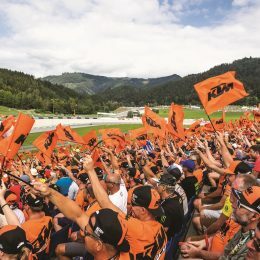 The series was inaugurated after five years of European status in 1957 (Swede Bill Nilsson was the first ever world champ on a 500cc AJS) and the latest incarnation will awaken far from EU shores with Qatar and the Losail lights opening proceedings for the fifth year in a row. 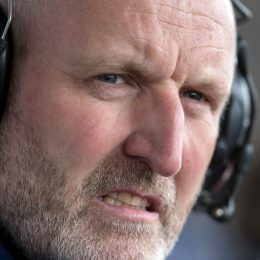 One of the greatest 250cc riders ever faces a new challenge in 2017 and leaves a void of statistics, victories and trophies in his wake. 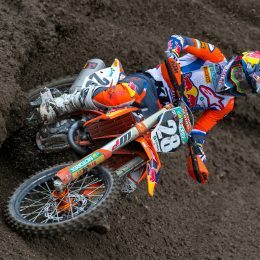 We take a little look at how world champ Jeffrey Herlings decimated MX2. 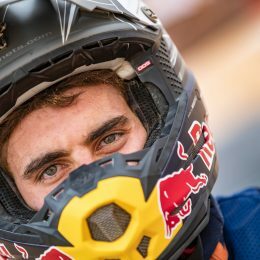 We chat to Pit Beirer on the brand new three year contract for KTM’s Motocross star. 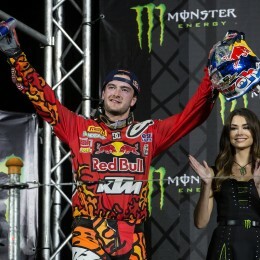 Six Grands Prix and twelve motos; Jeffrey Herlings not only dominated the start of the 2016 FIM MX2 Motocross World Championship, he utterly creamed the opposition with a perfect scorecard. 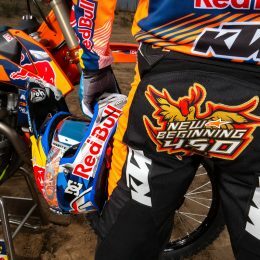 The Dutchman’s Red Bull KTM factory bike is renowned for being remarkably similar to the production 250 SX-F with only engine internals and special suspension parts from WP Performance Systems as the principal alterations.